Jeferson lives with his family in a small, one bedroom home in a poverty stricken area. His mother takes care of the children and his father is a driver. 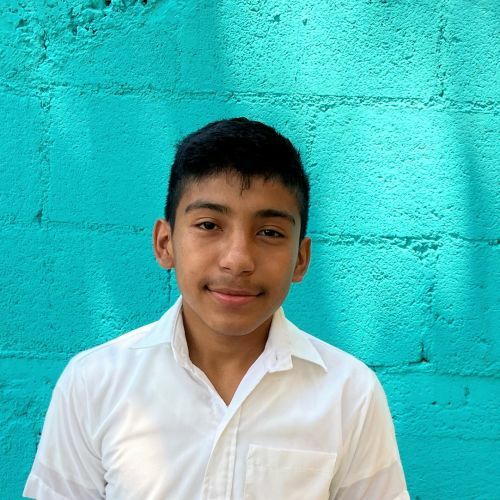 Jeferson enjoys two meals a day and an education at the Kids Alive care center, and most importantly, he learns about Jesus and his great love for Jeferson.